Barkot located on banks of Yamuna River is very near to Yamnotri dham. Thus while visiting Barkot do visit the Yamnotri dham and satiate your religious desire. Barkot is about 50 KMs from Yamunotri. A perfect destination to indulge in water sports as well trekking around. 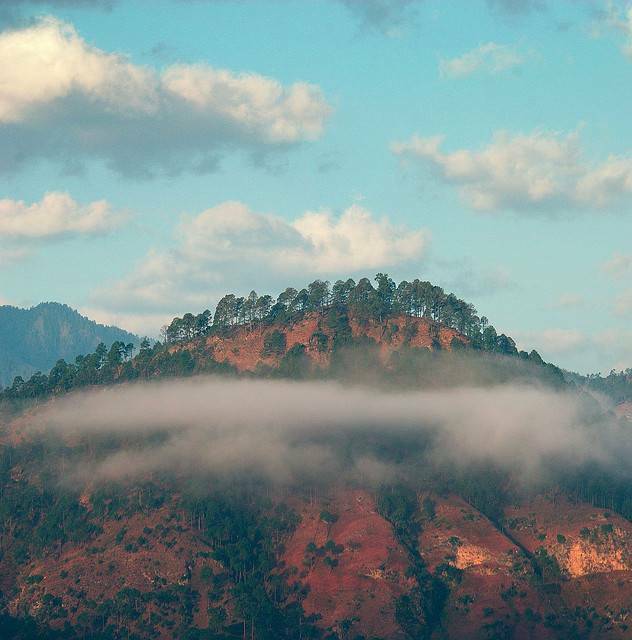 Barkot provides amazing views of the Himalayan range including Banderpoonch peak.